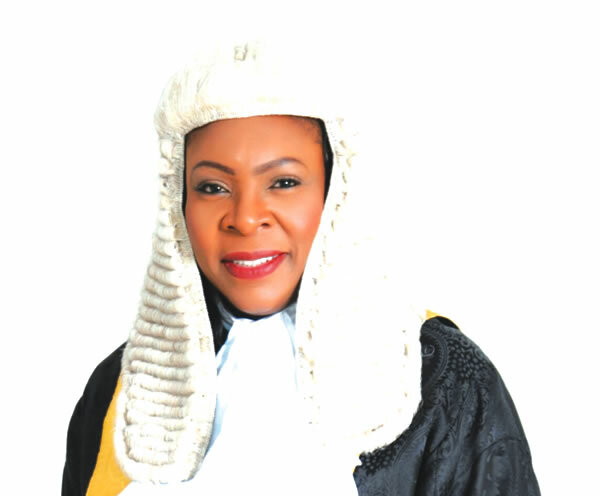 280 female lawyers have registered for the Abimbola Akeredolu Courtroom Mail prize for female lawyers. The registration opened on the 4th of February with a registration question on whether a court Judgement in a Matrimonial proceeding amounts to a public document. The answer is yes and 280 lawyers answered. The names of lawyers who answered the question thereby considered registered can be seen on the comment section of question one in quiz hall menu. The total number of answers were 282 with two people answering twice.Click on the link above to see the names of the 280 lawyers that registered on the comment section. The competition will begin at 8am on Saturday 16 th of February and 100 participants are expected to qualify for the next stage. 16TH of February 2018: The second question will be posted at 8am and the first 100 Participants (out of those that answered the first question/registered) to post the correct answer will qualify for the third stage. 23rd of February 2019: The third question will be posted at 8am and the first 30 to post the correct answer will qualify for the finals. 2nd of March 2018: The fourth and final question will be posted and the first three young lawyers to post the correct answer will become the winners of Abimbola Akeredolu SAN Courtroom Mail Prize for Female Lawyers and shall win the prizes accordingly. The link to the questions will be shared on our facebook page and WhatsApp groups at the same 8am .To expand your options in linking to the page and giving you a reminder.You can keep tab by liking Courtroom Mail facebook page or joing our whatsapp groups via the link below. Note,joining our whatsapp groups is not compulsory though we will be glad if you do.There are numerous advantages in joining.You receive first hand information on law related events from across Africa,keep tab on our competition,join our fun community and get involved in our whatsapp fun competitions. If you join,note that you cannot post materials that are tribalistic,that disparage any religion or people,you cannot forward any form of video or junk mails no matter how funny.